For a company founded by Hitler, Volkswagen has done a pretty good job of distancing itself from its roots and promoting the company’s cars as fun, safe, and a good alternative to gas-guzzling American cars. Volkswagen does great ads, but it turns out those are just that… advertisements designed to sell products that don’t live up to the promises. Volkswagen (and Audi) have been deliberately violating clean air standards by manipulating the car’s performance during tests. Apparently, Volkswagen’s engines have devices that detect when the cars are getting tested, then they switch from a driving mode to a testing mode that reduces the car’s pollution (and performance). The cars are all diesel cars, the so-called clean diesel engines Volkswagen’s been promoting pretty hard. Half a million cars are accused of manipulating the tests, all of which have been made since 2009 through the current model year. 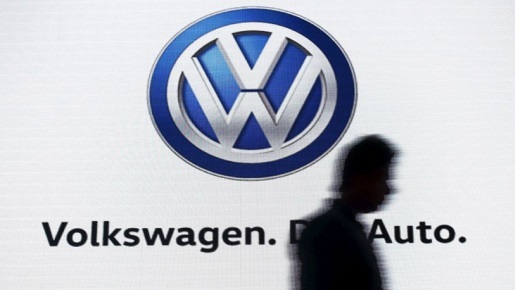 Volkswagen might be cooperating with the EPA investigation, but they still face fines in the billions of dollars.